Cool Phase - (or "cool event") refers to a La Niña with its anomalously cool water. ENSO - acronym for El Niño/Southern Oscillation. 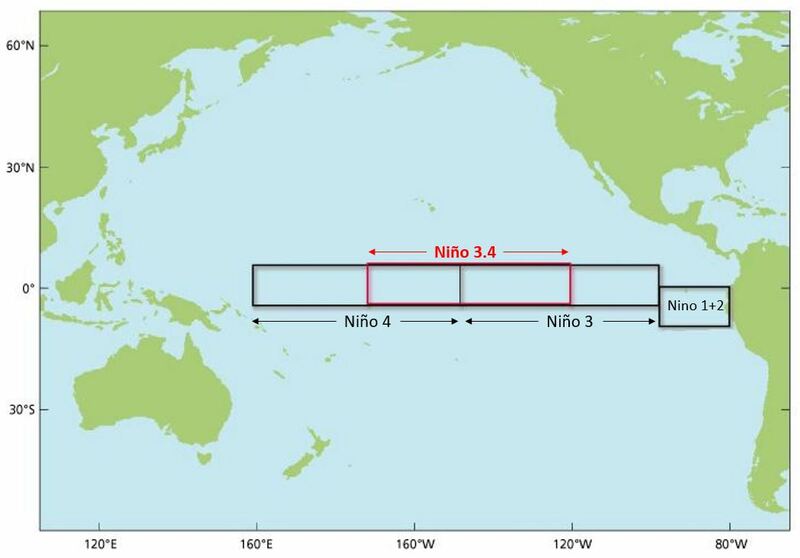 ENSO is a general term used to describe both warm (El Niño) and cool (La Niña) ocean-atmosphere events in the tropical Pacific as well as the Southern Oscillation the atmospheric component of these phenomena. Southern Oscillation - is the periodic change (i.e., oscillation) of sea level pressure differences across the tropical Pacific that have been found to correlate with El Niño and La Niña events. First recognized by British scientist Sir Gilbert Walker in the 1920s by observing pressure differences between Darwin, Australia and Tahiti while stationed in India studying the monsoon. 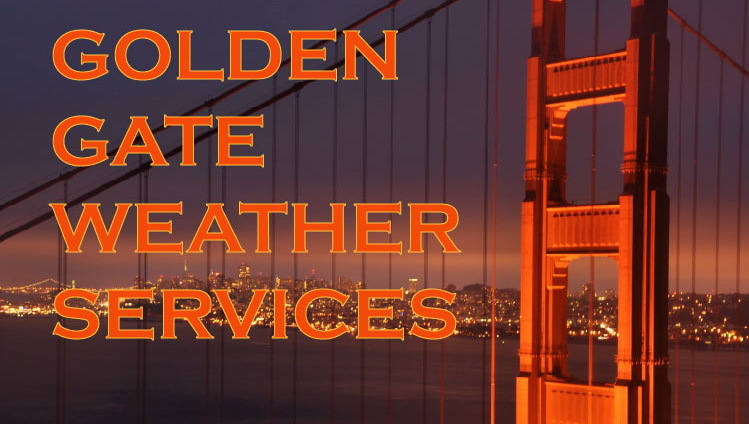 Teleconnections - A statistical relationship between conditions in one part of the world affecting the weather in a different part of the world. For example, there appears to be a teleconnection between the ENSO events and rainfall in California. Upwelling - the upward motion of sub-surface water toward the surface of the ocean which is often a source of cold, nutrient-rich water. Significant upwelling occurs along the equator under the influence of persistent trade winds and also along coastlines. 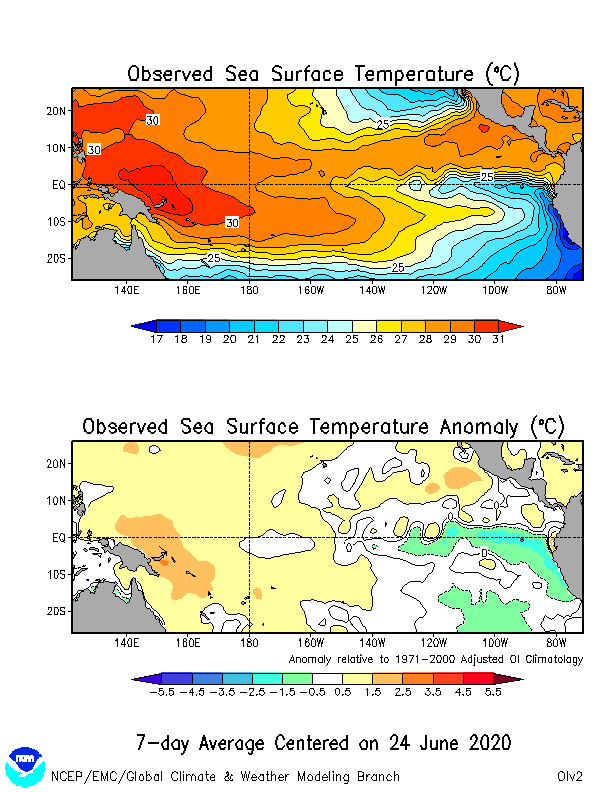 Warm Phase - (or "warm event") refers to an El Niño with its anomalously warm water.